A famous actor once said that to have longevity in the entertainment industry, one needs a diverse set of skills; not just acting, dancing, singing, playing an instrument or just having a pretty face, but an amalgamation of all of these. A jack of all trades, so to speak. 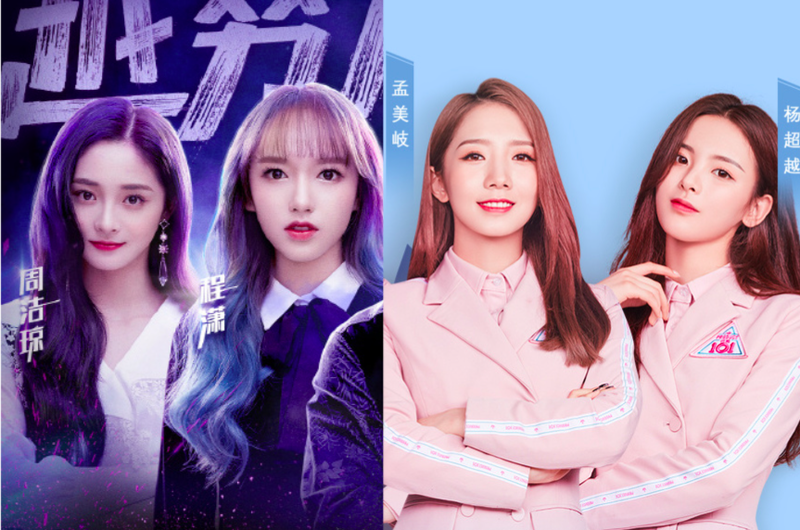 Idols are no exception and this is exactly what Cheng Xiao, Yang Chaoyue, Zhou Jieqiong and Meng Meiqi have set out to do as they put on the traditional Chinese costumes to pursue an acting career. 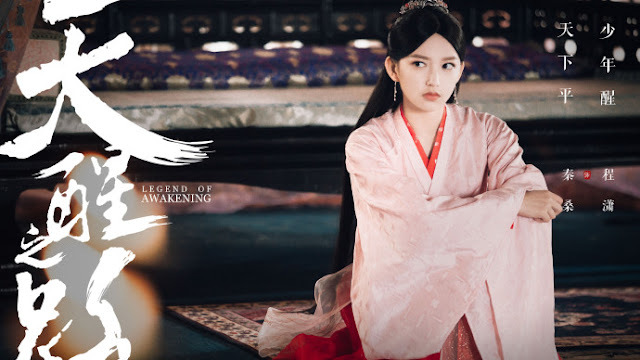 Cheng Xiao who is a member of the K-Pop group Cosmic Girls is playing Qin Sang in the fantasy action series Legend of Awakening. This is Cheng Xiao's debut as an actress and her character looks very different from her normal appearance. Usually, she has bangs that cover her forehead but we see none of that in Qin Sang. She looks very beautiful though and netizens have said that her face and figure are perfect. Also, due to her background in dance, the martial arts instructors were said to be impressed by Cheng Xiao's speed and flexibility when doing fight scenes. Yang Chaoyue was one of the winners of the Chinese reality show Produce 101 and is currently a member of the girl group Rocket Girls. 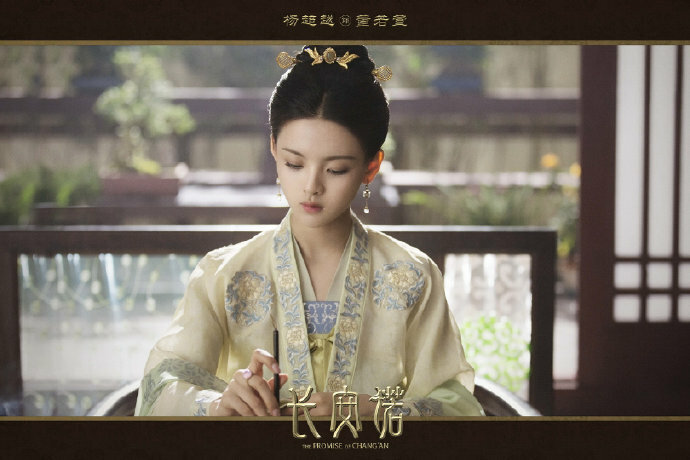 She will debut her acting skills as a supporting character in the palace drama series The Promise Of Chang'an. Although critics have said that she has no talent for singing and dancing, she still remains widely popular. Despite her gaining a little weight, people love her look and find it cuter this way with a little meat on her bones. A member of the Korean girl group, Pristin, Pinky Zhou Jieqiong has also recently tried her hand at acting. She plays the lead role in the drama Miss Truth which also stars Toby Lee. While she has yet to prove her acting prowess, Zhou Jieqiong already has a lot of fans due to her good looks and excellent fashion sense. She can pull off any outfit, both modern and traditional, as seen in her photo. She can also hold her own in regards to dancing. Both she and Cheng Xiao were coaches in the survival reality show Idol Producer. 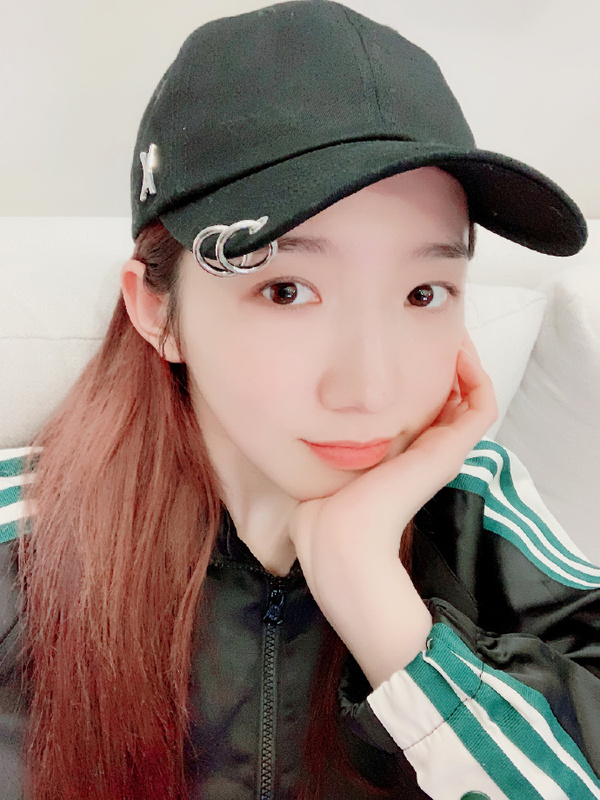 Just like Yang Chaoyue, Meng Meiqi is also a member of Rocket Girls after she won the top spot in Produce 101. 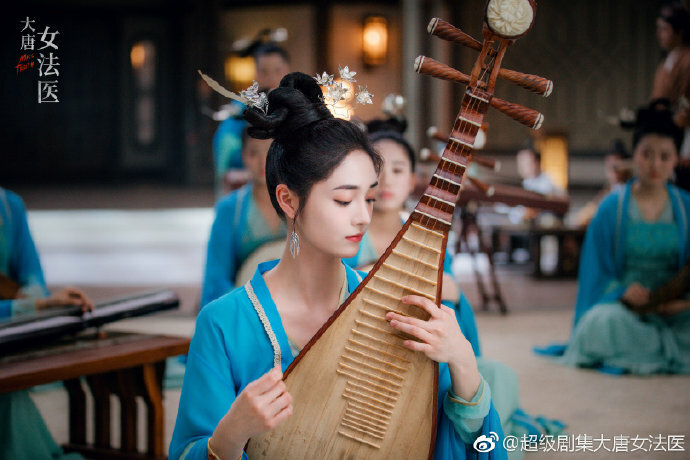 Meng Meiqi is set to play the role of Bi Yao in the movie adaptation of Legend Of Chusen although not much has been revealed about the movie. Regardless of whether or not these beautiful ladies succeed in their acting careers, one thing is certain, this trend is not showing any signs of slowing. All of the idols mentioned were born in the same year 1998.
acting is just a good way for these idols to gain visibility that music can't promise . Plus u get to make more $$. I'm not holding my breath for many of these I'm too used to seeing subpar acting/dramas from idols dipping their toes in acting. I'm fine with them going to acting, I don't see why not. Charmaine Sheh never learned acting before and was casted for her beauty back in the days, but nowadays she's praised everywhere for her acting skills. Also, Zhou Jieqiong and Cheng Xiao are trained to be girl group members, but in China they don't have any group to promote with anyway. So yeah, I want to give them a chance. I'm not sure about Yang Chaoyue but the other three have proven to be hard workers with good attittude.